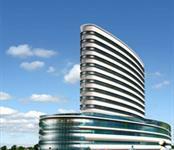 We have 74 offices for lease in Sector-44, Gurgaon, Delhi & NCR with rents starting from Rs 45,000 to 23.75 lakhs (average rate Rs 65/sq. 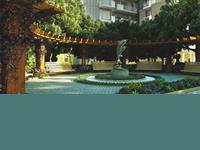 foot). 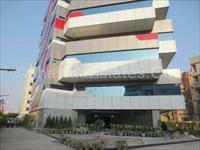 The areas adjacent Sector-44 having rental office spaces are Sector-43, Sushant Lok I and Huda City Centre. 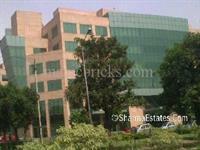 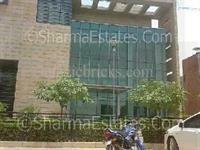 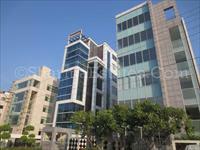 sector-44, gurgaon , haryana, furnished office on rent. 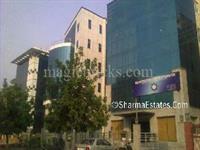 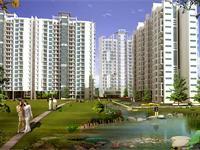 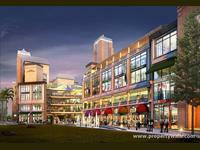 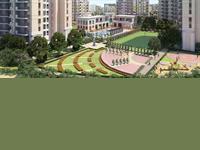 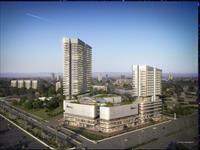 Sector-44, Near Huda city metro station, Gurgaon , HARryana, office on rent. 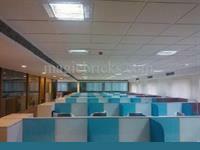 Sector-44, furnished office on rent. 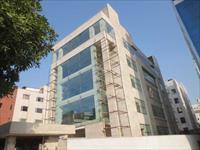 5,000 Sq.ft. 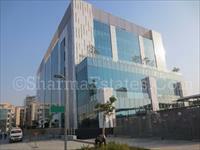 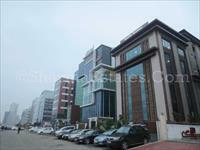 Fully Furnished Office Space for Rent in Sector-44, Gurgaon Near to Metro & NH-8. 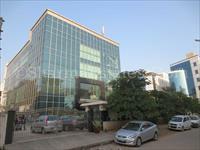 Your search returned over 74 results. 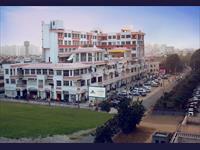 Consider using the filters below to narrow it down.